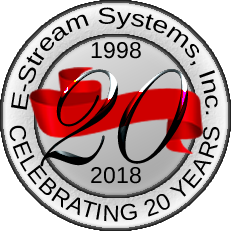 For more than two decades, the team at E-Stream Systems, Inc. has been serving the needs of the Multi-Family industry. In fact, we still have some of the same clients we had when we began in 1998! The team at E-Stream Systems, Inc. has more than 30 years of experience in Apartment Management and another 50 years in Apartment Marketing. We've seen the changes over the years and continue to move with those changes to offer quality products and services to our clients. So, whether your communities need an online presence, social media expertise, print colatteral, video, or the newest technology to showcase your apartments with vivid 3-D interaction, we have a broad range of experience that's on target and on budget! Affordable, Responsive Websites..,That's What We Do! 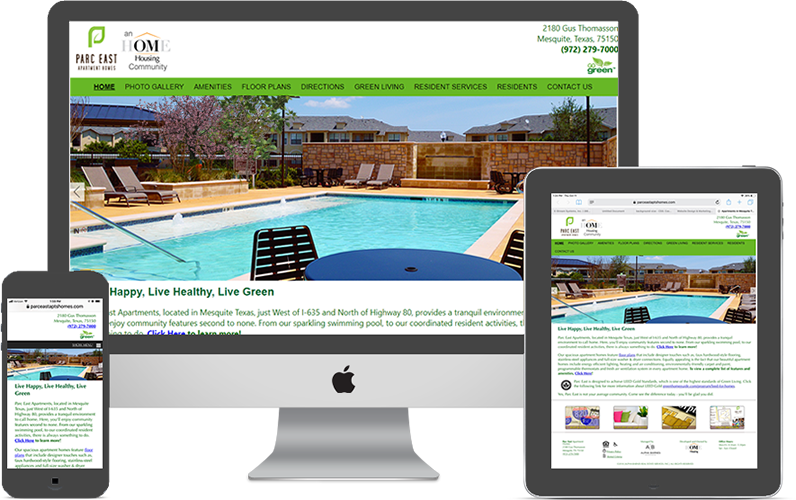 We've been creating Responsive Apartment Websites for years. Our sites are affordable and allow for changes to be easily made - either by CMS or just sent us an email with the changes! Floor Plans - 2-D, 3-D, Walk-Around, and More! Do your Floor Plans tell a story about your community? If not, they should! 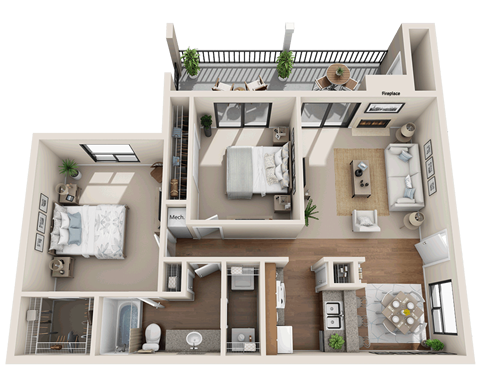 3-D Floor Plans allow prospects to visualize what their apartment will become once they move in! 3-D Floor Plans are an investment into your community - something you will use for a long time. They are relatively inexpensive today and they can be used on your website, print materials, with your ILS Partners, on posters, signs, banners and much more. Contact us to find out more about adding 3-D to your leasing toolbox!